In combative preparation, the key to notable success lies in learning the principle considerations of the combative process. The preceding statement should raise the following question. In the initial discovery of principle considerations, how does one know or measure the completion of the discovery task? In the White Lotus System, it is known through, and measured by, the system’s discernment process and execution process. As an example, with this knowledge and the use of the discernment process, one should be able to completely demystify any combative event they witness – regardless of its origin in form or style. In terms of the execution process, one should be able to engage in battle in a manner that enables the practitioner to adapt to random combative conditions and survive with a high and measurable degree of consistency. In combative preparation, the members first task should be tolearn all of the principle considerations associated with the combative process. This includes learning both the macro considerations and micro considerations. The members should then proceed through each White Lotus course and learn what principle considerations are being introduced and how to process the arrangements of considerations associated with the course exercises. The most successful members learn how to conform the integrated arrangements of considerations because they have absorbed, accepted, and adopted the ideologies associated with “Cause and Effect“. The principle considerations of the combative process can be found in the course titled “WLS 010″. 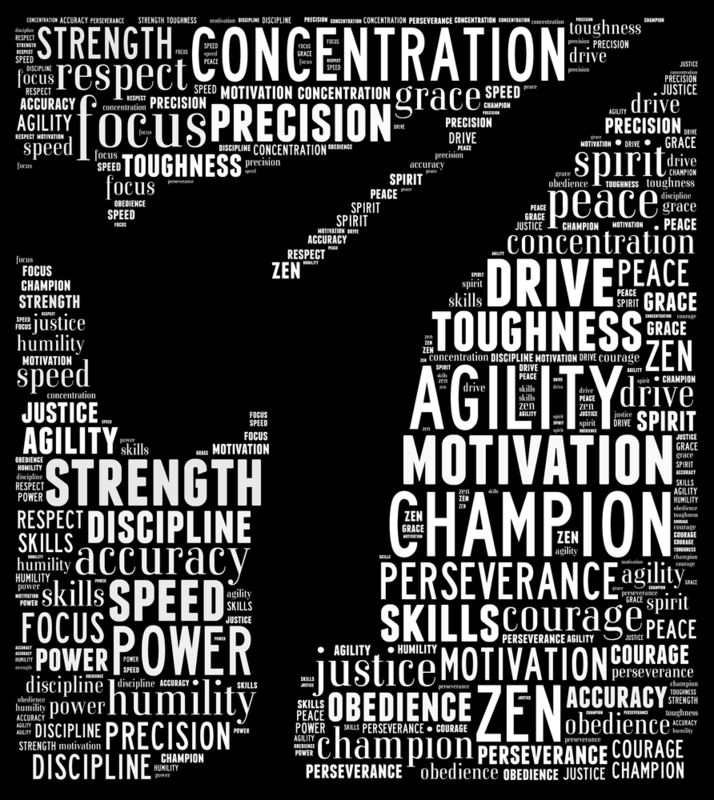 What really separates the White Lotus Style apart from other styles of martial arts? The ideologies and practices of many styles have been developed based on their founder’s subjective attachments to the subject matter. The White Lotus Style was founded on the reality based considerations of the combative process. A series of considerations that would enable practitioners to adapt to random combative events and survive with a high and measurable degree of constancy. A holistic approach to the subject matter, which requires a sound understanding of the principle considerations of the combative process. 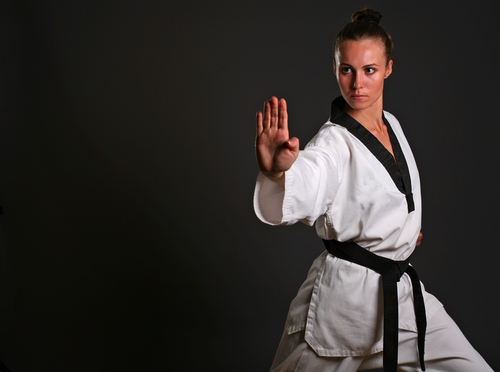 It also requires a clear understanding of the matrix used to systematically introduce and integrate considerations, which is done to form the exercises associated with a wide range of biomechanical events, techniques, tactics, strategies, and ultimately, effective and successful methods of guarding, striking, blocking, parrying, grappling, and throwing.